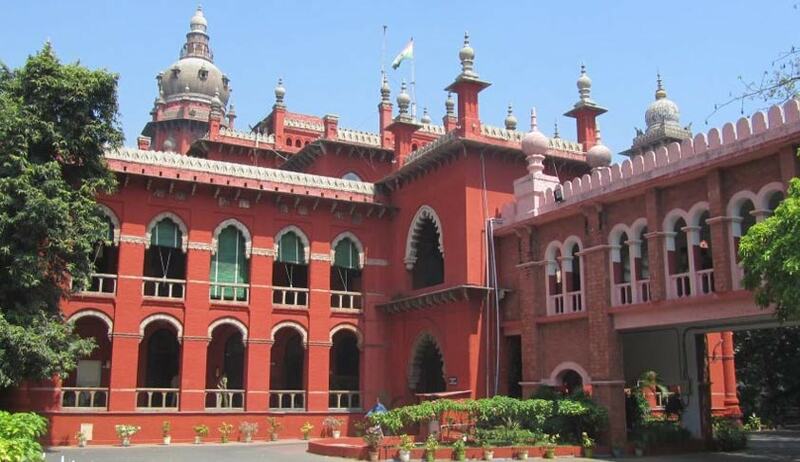 The Madras High Court, has asked the Bureau of Immigration to consider the application to register a minor child as “Overseas Citizen of India” and issue certificate without insisting upon custody order of guardianship in the hands of his mother from court of law, who had obtained divorce from his father. A. Aniswar, through his mother approached the High Court when the immigration department insisted on production of custody papers from court, granting custody in favour of his mother. In fact, his mother had got an ex-parte decree which his father did not challenge and hence had become final. But the order was silent on custody of child issue. Referring to Apex Court judgment in Jijabai Vithalrao Gajre vs. Pathan khan and ABC vs. State [NCT OF Delhi], the Court said that the said judgments has recognised the role played by the mother as the natural guardian of the minor. Topics : Madras High Court | Mother Natural guardian | Natural Guardian.